This project gives the pupils an opportunity to dig into the real history of our building. Each year we have been fortunate to be contacted by relatives of patients from the hospital which have allowed us to learn and share their stories. 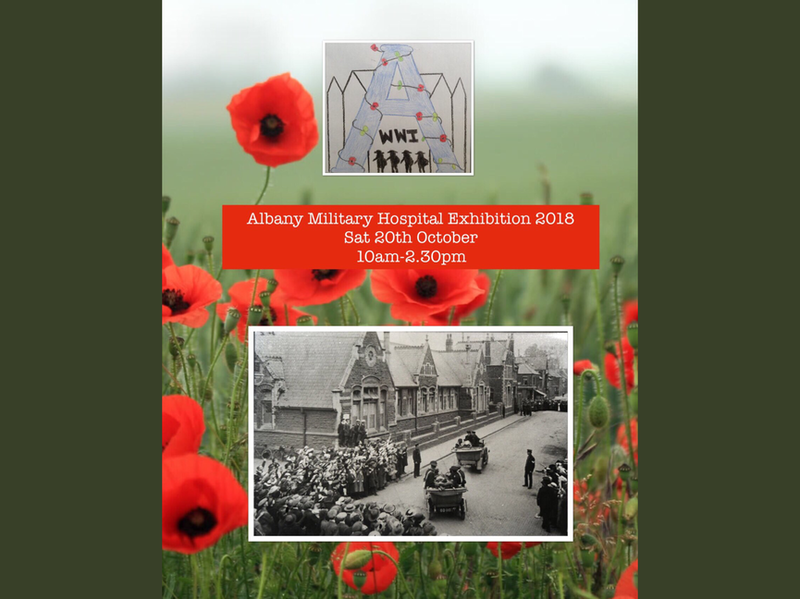 Please come along and visit the exhibition. We are looking forward to welcoming some local schools on the Friday and also our local Assembly Minister, Jenny Rathbone. This is a wonderful way to build links with our community and for our pupils to develop a real sense of pride in the important role our school played in the past.